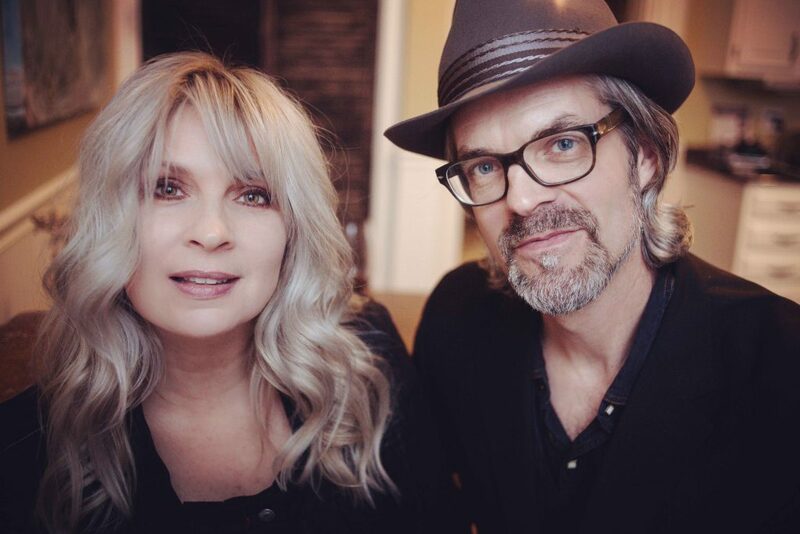 When Americana duo Over the Rhine recorded their first batch of songs in March 1989, members Linford Detweiler and Karin Bergquist were just two aspiring songwriters, eager to bounce ideas off each other and tell their stories to whomever would listen. Thirty years later, Detweiler and Bergquist are an enduring creative unit who helped revitalize the Cincinnati neighborhood from where they take their name, made fans and friends of songwriting icons Lucinda Williams and Mary Gauthier, and are about to release their 15th studio album, Love & Revelation. They’re also married, one of two “gardens” that Detweiler says he and Bergquist tend to daily. The second is their music, and each fosters the other. They further that experiment over the 11 tracks on Love & Revelation, an album of loping ballads and probing lyricism that addresses grief, loss and what it means to be an American in a conflicted country. “Let You Down” is a devastating promise to never abandon someone, with the understanding that inevitably they will do just that. “Betting on the Muse,” inspired by the writer Charles Bukowski, wrestles with finding a life’s second act after a person peaks. And “Los Lunas” is a haunting poem about a tearful drive to reckon with saying goodbye. But Love & Revelation, and the band itself, is ultimately about restoration and perseverance. Over the Rhine host the yearly Nowhere Else Festival in Ohio to encourage other artists to join their community or grow their own, and are in the process of restoring an 1870s barn into their own live venue.